Lemon Drop Literary (Nov 2018) Click here. Guest Post: Village House of Books Blog (April 2015). Click here. Character Interview with Tyran by Tamar Hela (March 2015). Click here. Interview by Tamar Hela (March 2015). Click here. The Hammock interview by Claudia Arroyo Valdez where I show off my sass (Jan 2015). Click here. Five Question Friday! My fan site hosted a series of mini-interviews. Click here. 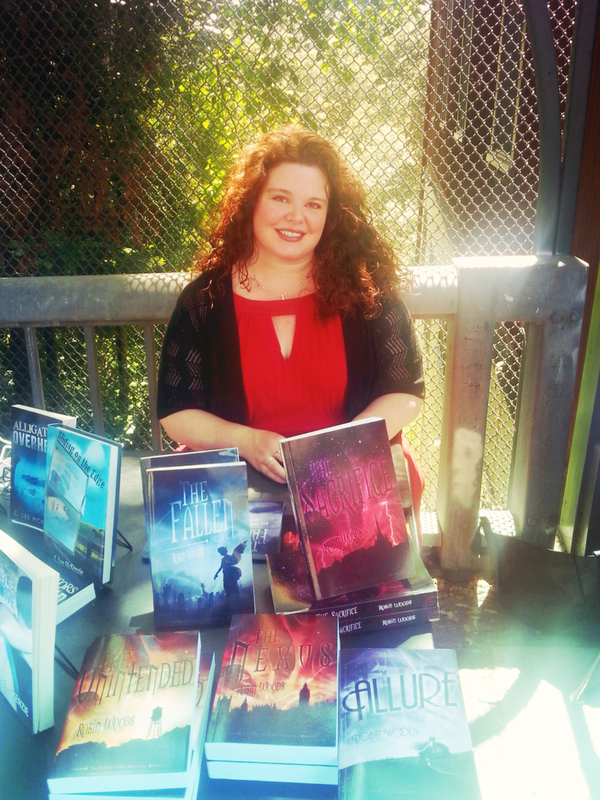 Judge of the Authors All Around Event (May 2014). 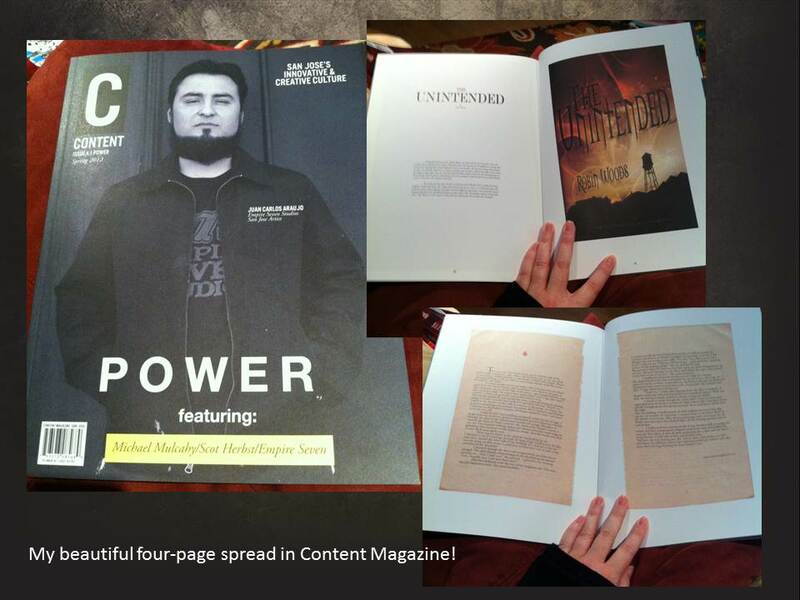 Featured in Content Magazine in 2013. A magazine dedicated to the creative culture of San Jose, CA. Interview by Tamar Hela about Allure (2013). Click here. Interview by A.C. James on Teaching, Insomnia, & Writing. Click here. The Indie Shelf review of The Nexus (3012). Click here. 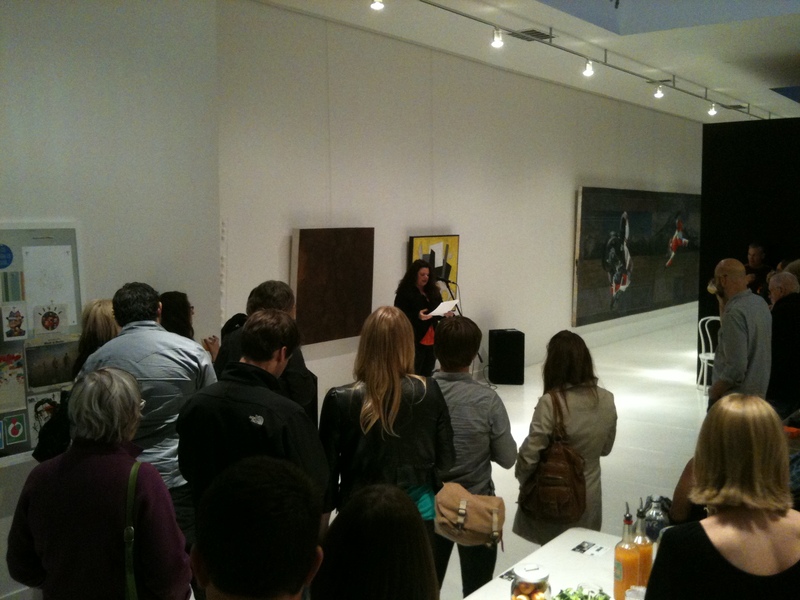 Interview by Tamar Hela about writing and The Unintended (2012). Click here.